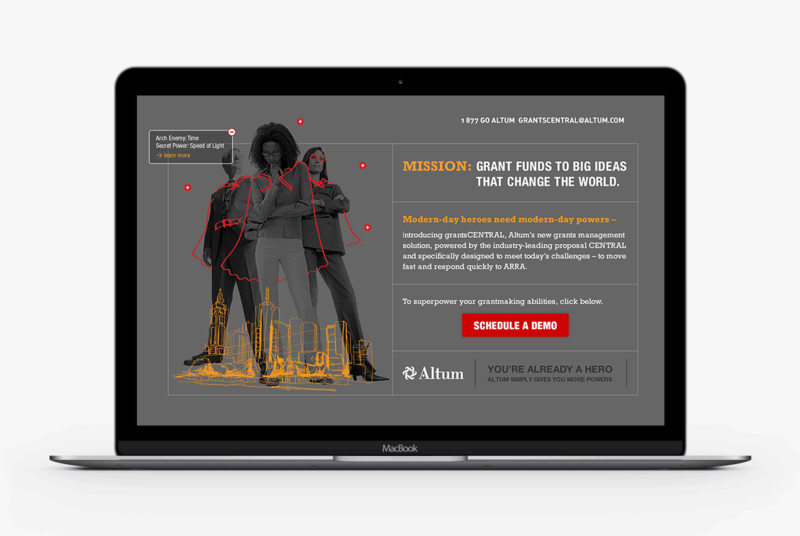 Altum provides industry-leading grants and performance management solutions to philanthropic and government organizations. 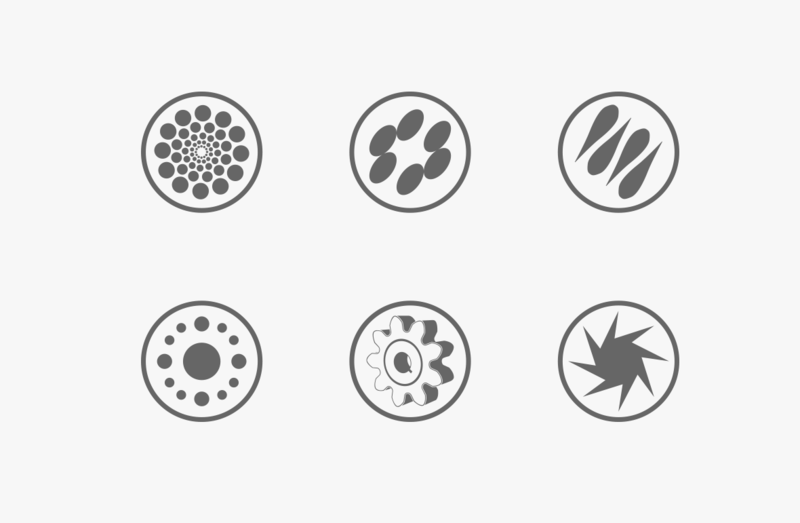 Altum’s clients grant money to ideas and projects that propel biomedical research, build security and restore our environment. They work hard every day to make our world a better place. They improve our quality of life. They are the modern-day heroes. 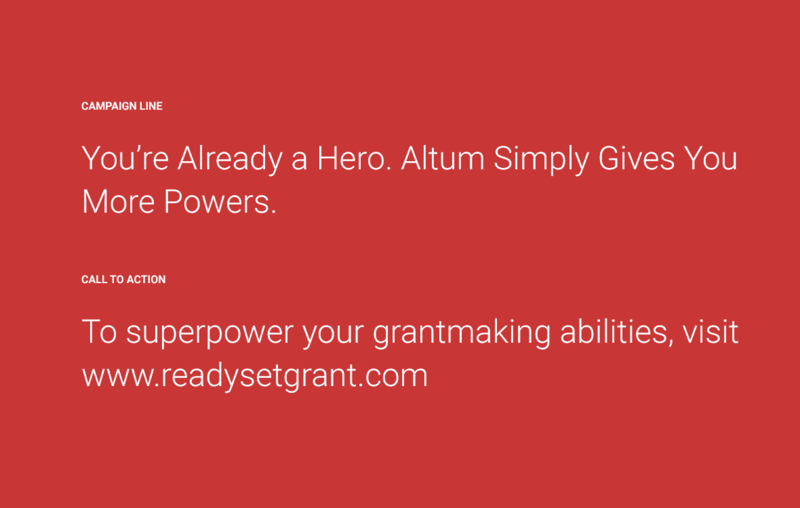 Modern-day heroes need modern-day powers – introducing grantsCENTRAL, Altum’s new grants management solution powered by the industry-leading proposalCENTRAL and specifically designed to meet today’s challenges – especially, the challenge created by the American Recovery and Reinvestment Act (ARRA). At the center of this integrated marketing campaign is the microsite that reiterates the “heroes” theme. The animation on the home page creates user interaction and provides an at-a-glance overview of the software features, while guiding visitors to in-depth technical information about the new software. 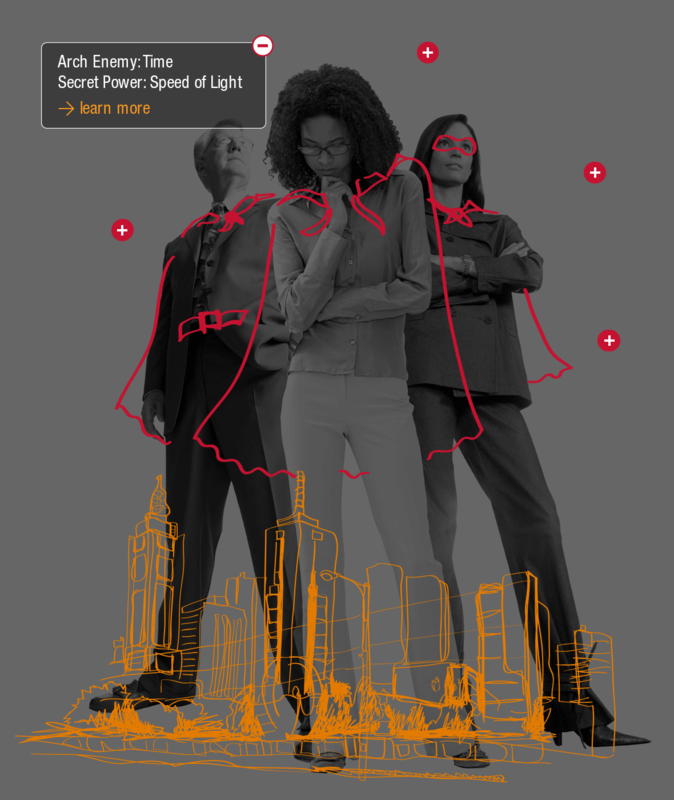 The email campaign promoting “superpowers” was designed to drive traffic to the new microsite with the main goal of scheduling a demo. The direct mail piece with a strong call to action doubles as a poster. Substance151 is the strategy and design firm you want on your team! They are excellent at what they do and extremely responsive. 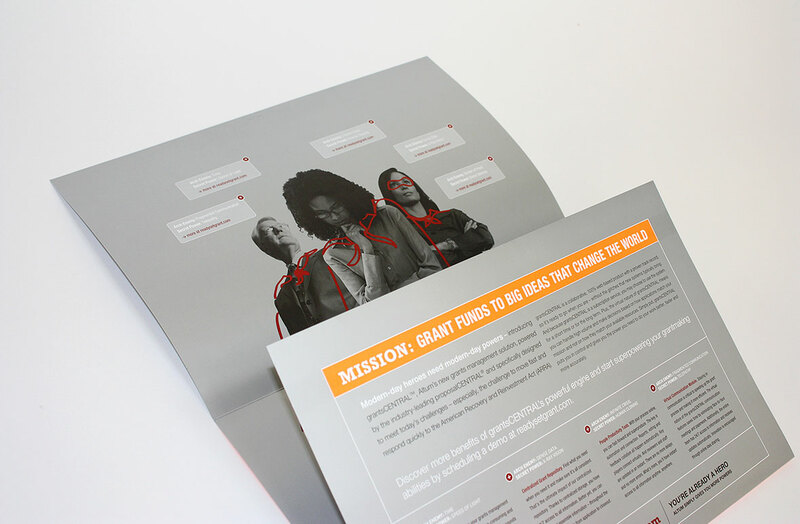 Substance151 created a unified voice for our company, translating that into a sales-focused website, product campaigns, tradeshow materials and more. We now have the marketing foundation to effectively and powerfully communicate Altum’s brand to our audiences.